On June 27, All About Beer Magazine will host the North Carolina Brewers Celebration in Charlotte. The festival is a showcase of North Carolina’s finest breweries, specialty beer bars, hop and grain farmers and more. In the weeks leading up to the festival, we’re posting tasting notes on beers from breweries attending. In a style that is more often than not overly sweet, this brewery has gone against the grain. This beer smells like dark chocolate but tastes more like milk chocolate. Virtually no coconut on the nose but packed full of toasted coconut flavor, especially on the finish. You get all the flavors of the candy bar but with the coconut drying out the chocolate sweetness, you could easily have more than one of these. A quintessential warm weather beer. If you haven’t tried this style, you would be wise to start with this beer. The black pepper spice is faint but there as you smell this one. The traditional fruitiness is coming through as green apple. Yeast is helping throw off an earthiness as this saison finished semi-dry. Light scents of fresh baked white bread combine with faint tangerine warm up the senses to light bodied traditional lager. The moderate carbonation combined with a slightly lemongrass hop finish make this a great beer for baseball games and post lawnmower activities. The vicsous opaque brown liquid is giving off dense aromas of molasses, vanilla and raisins. It packs a punch as it overwhelms our taste buds eliciting thoughts of the sweetness of German chocolate cake, the smokiness of dried tobacco and worn leather probably coming from some of the oldest barrel-aged vintages that went into this barley wine blend. A very complex beer that was well worth a 7 year wait. These beers were tasted by Chris Rice, Daniel Bradford, Dylan Stroupe and Adam Harold. 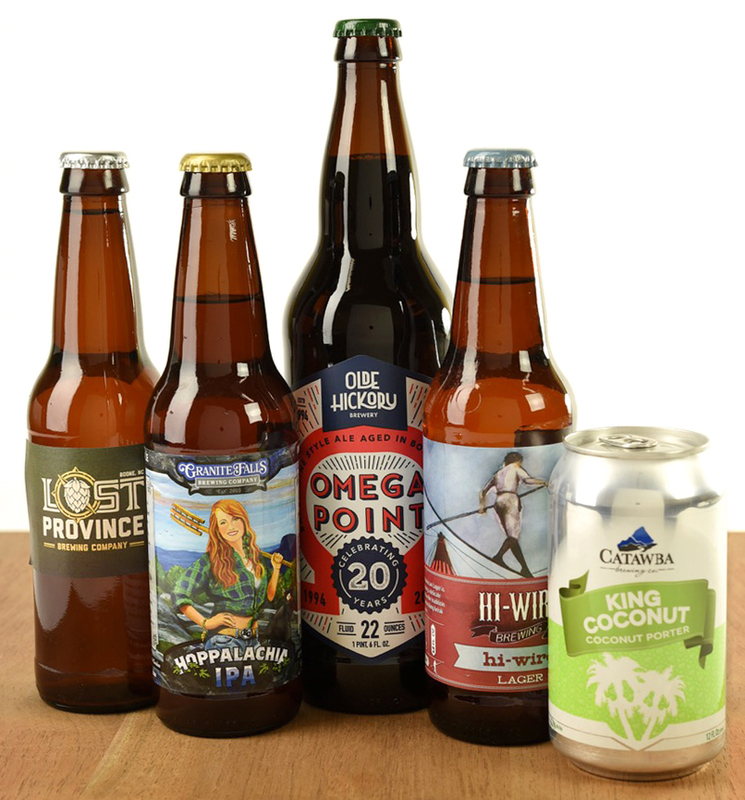 Click here to learn more about the North Carolina Brewers Celebration. Click here to read tasting notes on beers from the Triangle.